The garden trap has been hopeless since Christmas, so I used the mild nights of January 23rd and 28th to 'air' the mobile Actinic Skinner in the tiny oak wood nature reserve near my house. 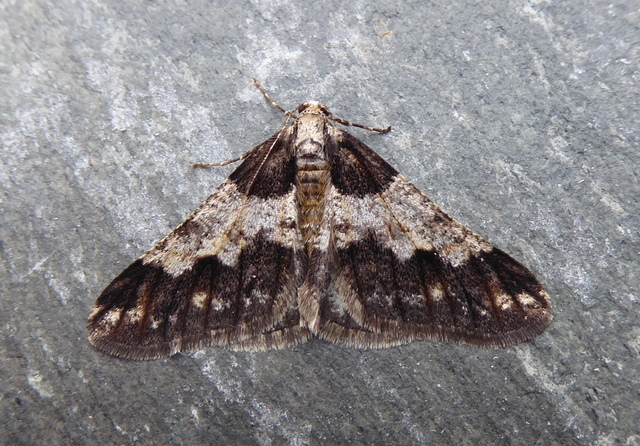 Finishing before midnight there was great variation amongst 39 Spring Ushers recorded. 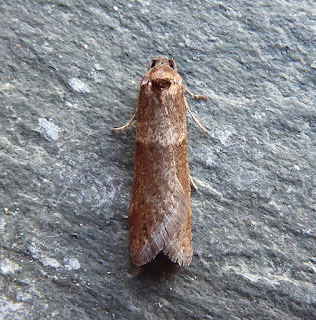 Pleased to watch them coming in within minutes of lighting up. Quite a few settled on nearby tree trunks. 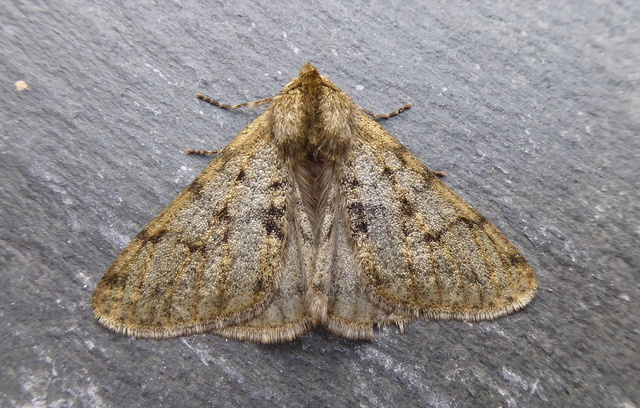 Both nights a single Pale Brindled Beauty came in early. 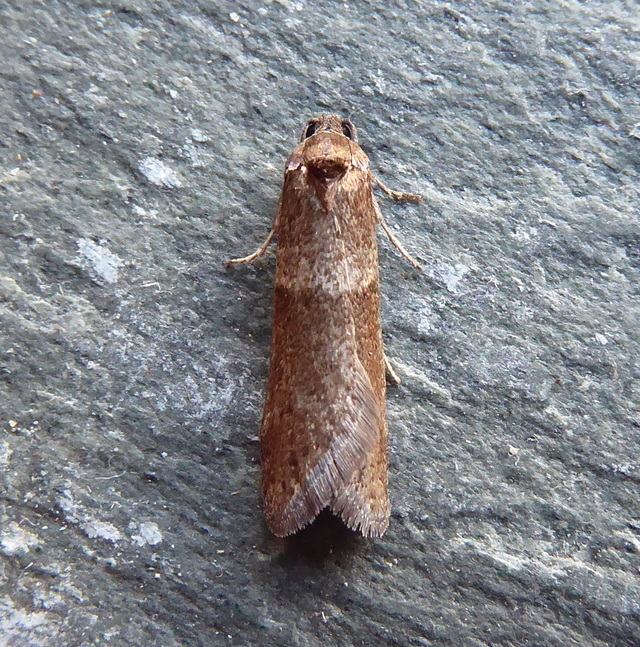 10 Chestnuts and a dozen Tortricodes alternella were par for course. 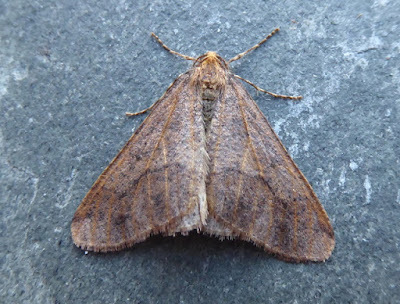 Three male Winter Moths were hanging on nearby twigs and on the side of the trap. 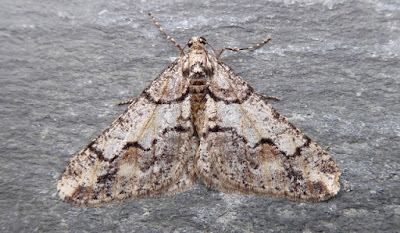 Single Dotted Border and Early Moths were torched in the boundary hedge. The only rather 'brown' Mottled Umber was looking tired at the end of his long flight period.